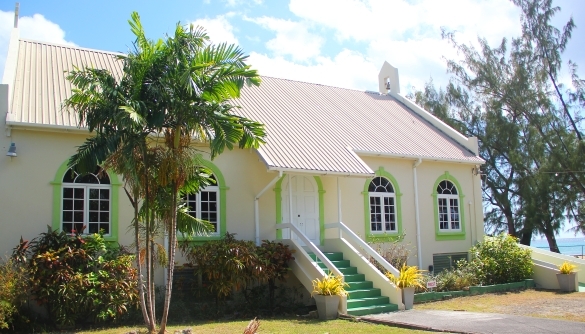 Located at the western end of St. Lawrence Gap, this Anglican church offers magnificent ocean views of the turquoise waters below. 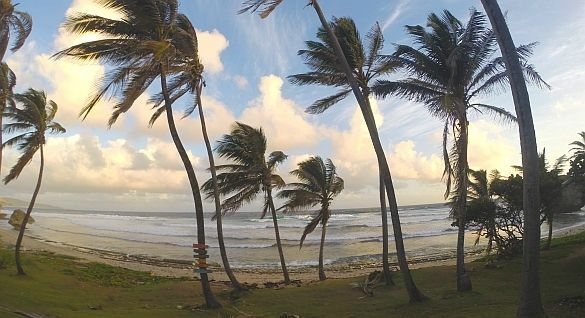 On the ruggedly beautiful east coast of the island, in the seaside town of Bathsheba, is St. Aidan’s Church. It’s particularly delightful to attend an early morning service at the church (often beginning in near darkness) and see the sun rise as the service progresses. 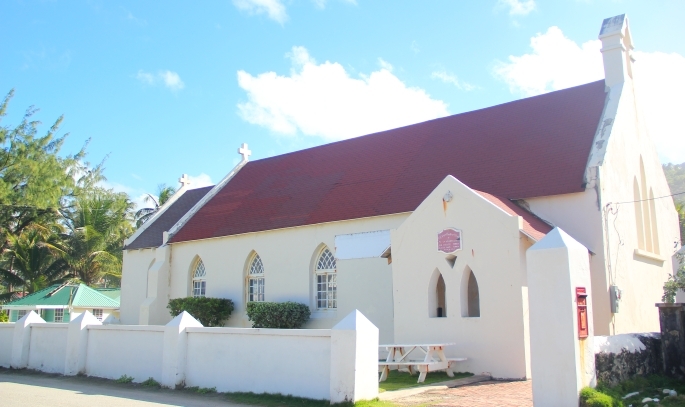 On the tranquil west coast, in the Fitts Village neighbourhood, is this lovely seaside church. 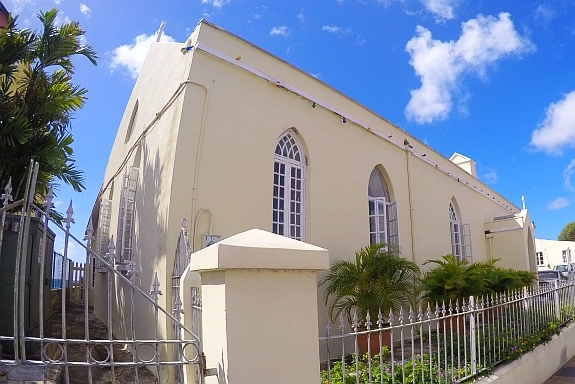 While early settlers were Anglicans, other faiths soon established a presence on the island such as Quakers, Jews, Methodists, Moravians, and Catholics. 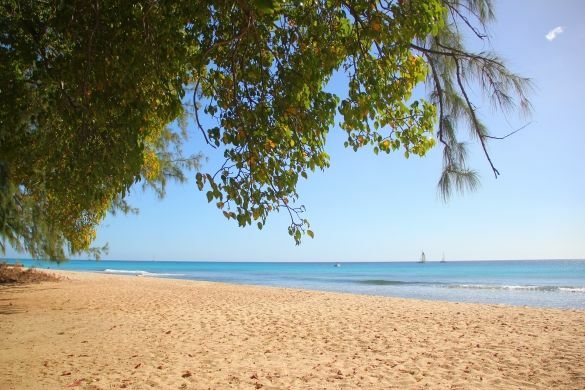 Today many other faiths flourish in peace in Barbados including Islam, Spiritual Baptist, Hinduism, and Pentecostalism. We close this post with stunning aerial views around majestic Codrington College, the oldest Theological College in the Western hemisphere.